The Gryphon Power Disc Dual BEC. 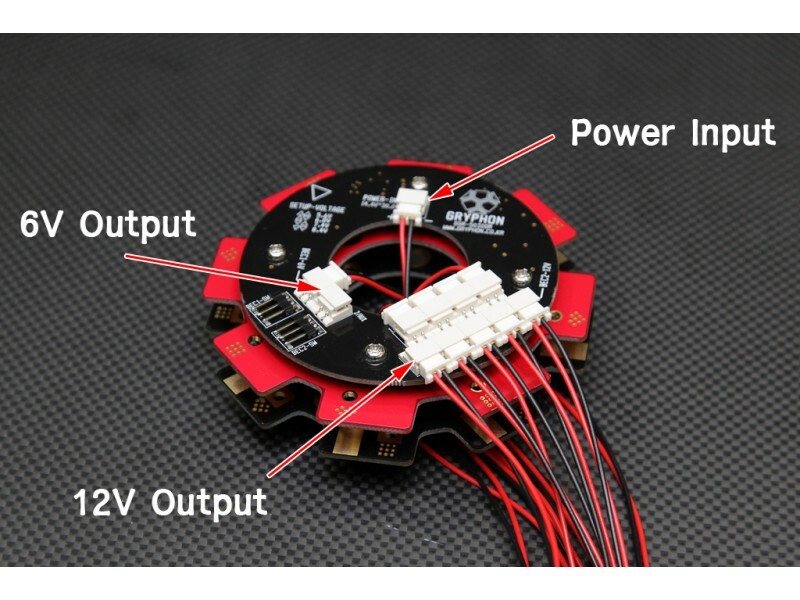 Dual voltage BEC regulator designed for Multirotors systems. 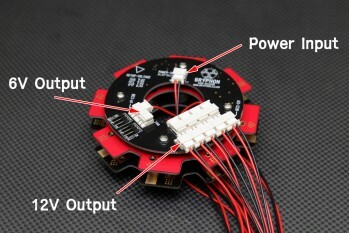 It accepts voltages inputs from 14.4V up to 30V(4~7 LiPo Cells), and has 2 independant BEC outputs.